​Petrucci Glass is a small scale design studio dedicated to creating sculptural blown glass. Each piece of glass is designed and handblown by Leah Petrucci, using traditional glass blowing techniques while adding a modern flare. Much of her work is inspired by color, pattern and play. ​ is a small scale design studio dedicated to creating sculptural blown glass. 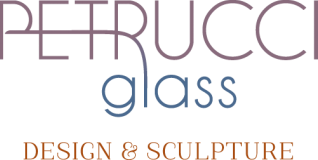 Each piece of glass is designed and handblown by Leah Petrucci, using traditional glass blowing techniques while adding a modern flare. Much of her work is inspired by color, pattern and play.